Almost every business or hiring manager has faced the dilemma of having several open positions at their company and needed help filling these positions with quality candidates. This can be extremely frustrating and costly to the company if open positions are slowing productivity. Thankfully, a staffing agency can be a helpful partner to solve this problem. A recruitment agency can be an effective partner in employment solutions – whether you have to fill one position or 20 (or more). Here are four reasons you should ask your local staffing agency for help filling your open positions. They are experts. Staffing agencies are dedicated to being experts in job trends, specific industries and recruitment practices. They stay ahead of trends, and a local agency is focused on your market – not an area of the country that doesn’t apply to you! They will know how to find qualified talent within a reasonable radius of your company. They have a large network. 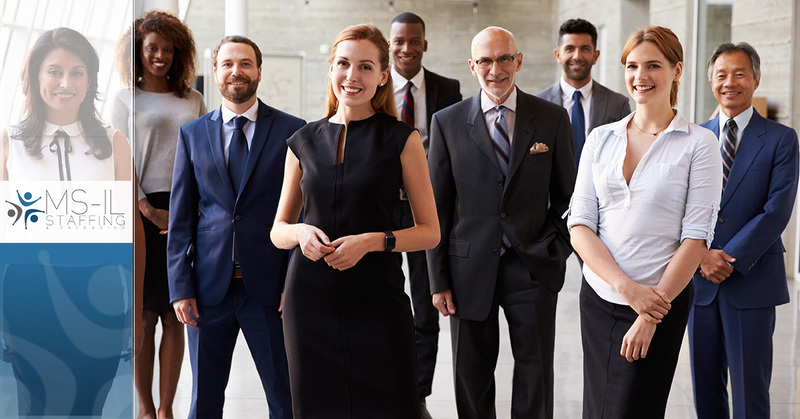 Whether you are looking for temporary workers, full-time positions or seasonal employees, a local staffing agency has a network that can supply quality talent for your needs. Because this is their business, and not a department at a company, they spend their days building a network of professionals they are confident to recommend. Even if you have several open positions, they will be able to help you find workers for each position. They help in all areas of hiring. From recruitment, to background checks, to payroll and/or benefits administration, they are there to help you. This will help you find the right job candidates quickly, so you can move on to your other work. They will help minimize hiring chaos. One of the biggest risks when hiring in high volume is the sheer amount of paperwork to organize. A recruiting agency will keep everything organized, so you can focus on your other responsibilities and your days don’t spiral into chaos during a busy hiring season. If you are ready to have extra help during high-volume employment needs, contact MS-IL Staffing & Packaging. They’ll find qualified professionals to help your company fill any number of open positions.